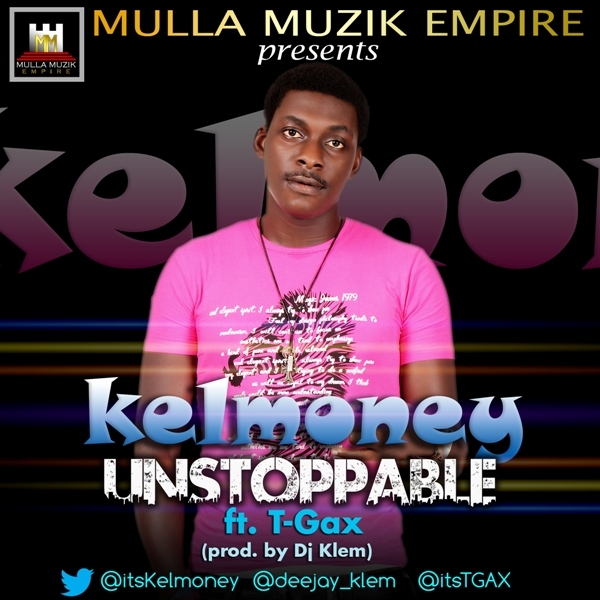 Here is an exclusive from Kelmoney titled UNSTOPPABLE featuring T-gax. Kelmoney who is known with songs like GHETTO and READY which features T-gax is here once again to raise the bar with unstoppable laced on a DJ KLEM production. You all know when it comes to producing hiphop music in nigeria Dj Klem is one name that can't be left out. He's the man responsible for such hits like phenom's omo naija,shukubambam. P.R.E 's bad oh etc to mention but a few. Download this nice tune below and share your thoughts.